Corporate Nature is pleased to announce that we have employed three trainees. These trainees started working on 17 September and have received inductions and introductions to our systems and processes. They will be located in Innisfail, Atherton and Cairns offices. This training is proudly funded by the Queensland Government through its Skilling Queenslanders for Work initiative. Tracy moved to Innisfail from Bundaberg in 2016, working on a casual basis at her local restaurant. Tracy enjoys engaging with customers, helping others and is keen to learn new skills in the field of Business Administration. 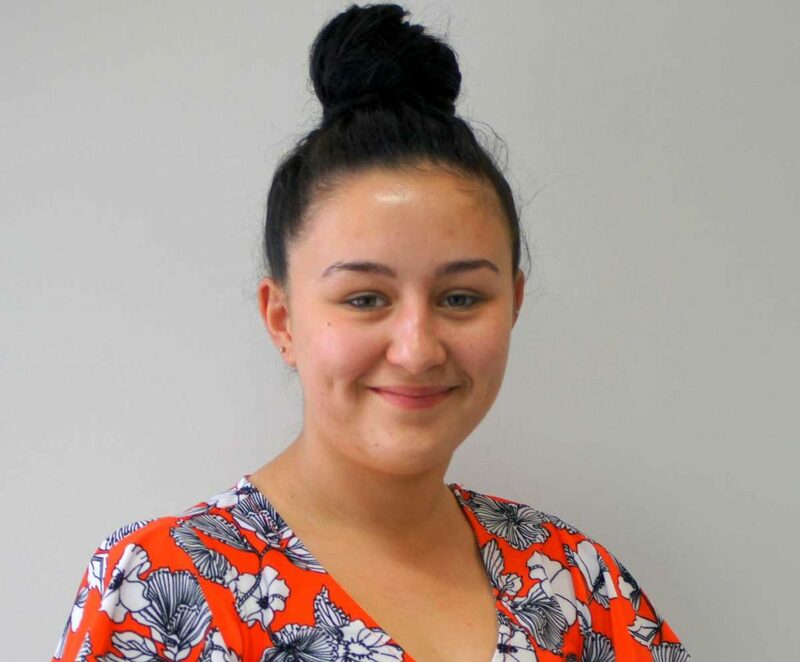 Taylah has a keen desire to gain experience and new skills in administration after finishing school in Year 11. Taylah has previously worked in retail and in her spare time she enjoys horse riding, motocross riding and touch football. 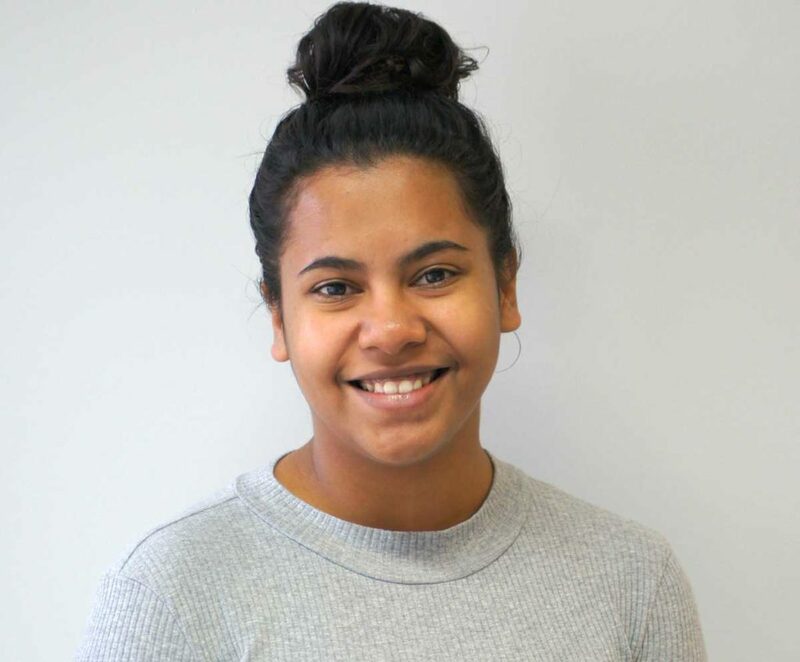 Dalassa is a volunteer at her local youth club (PCYC), participating in community activities that provide young people with positive learning experiences. 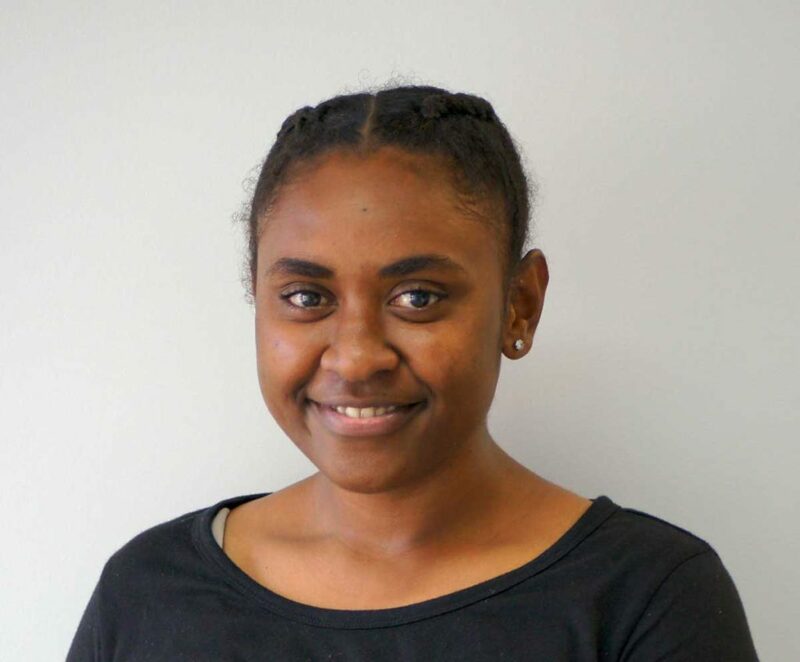 In the past, Dalassa has worked as a sales assistant and has shown a keen interest in Business Administration and tourism. Over the next 6 months, the trainees will be working towards completing a Certificate I in Business Administration and we have partnered with MRAEL and Far North Training and Consultancy to help them through their traineeship. Our aim is to expose them to as many business administration tasks as possible, dovetail their training with real life experiences and set them up for success in the future.